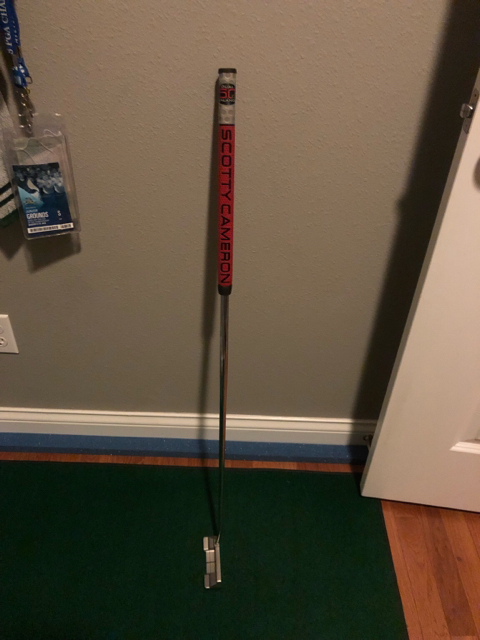 Gave this method a go not too long ago with a Bettinardi, but the putter itself didn’t seem to suit me (probably some impatience on my end as well). I want to try a new a arm lock putter, but there doesn’t seem to be too many on the market. 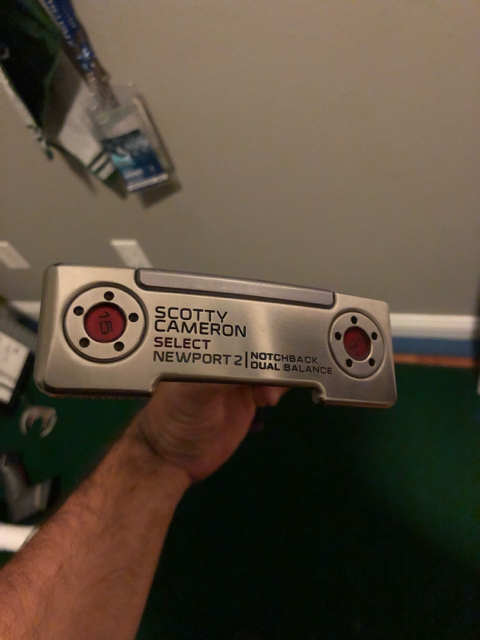 Please list the arm lock putters for 2019 that you know of and thanks for the help! 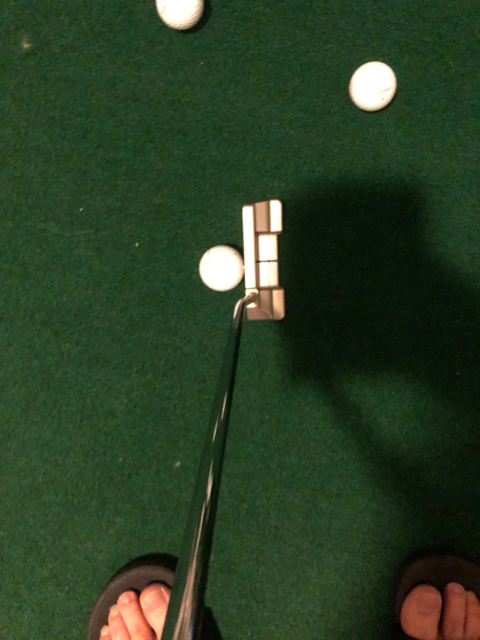 there isn’t that many out there I think the best route is to find a putter you like and modify it to an armlock as long as the head weighs 350+g I think anyone would work. I don’t believe that would work as the arm lock lofts are higher than normal? Odyssey is coming out with a few new arm lock putters this year. Not sure if their actual release date though? I don&#146;t believe that would work as the arm lock lofts are higher than normal? My club builder and I just got done building mine, although I'm waiting on a new grip to come in. 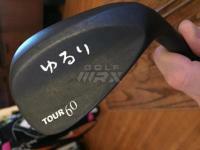 We took a Cameron Notchback counter balance and threw the Bettinardi Kuchar shaft in it. Tweaked the length, lie, and loft to my stance and bam. I've been practicing with it the last 3 days and every day it seems to feel a bit better. I won't have a real test until the weather breaks and I can test it on real greens.